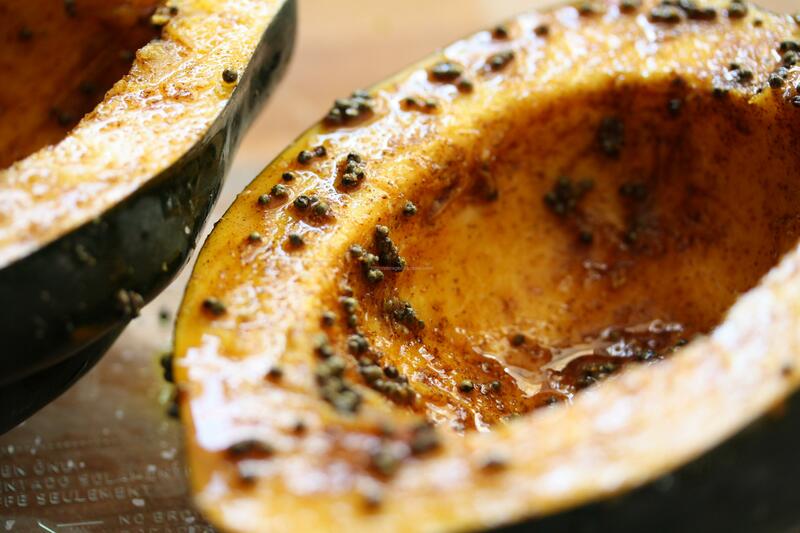 When it comes to the acorn squash, we recall the fairy tale “Cinderella” right off the bat. The time when the acorn squash turned to the beautiful carriage. 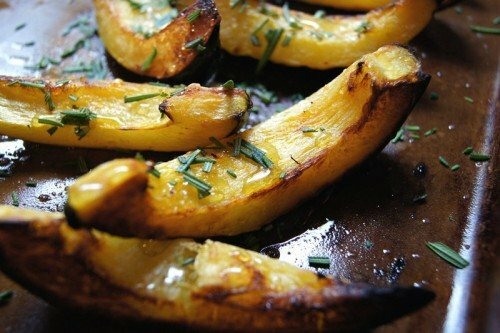 But, have you known that an acorn squash is very nutritious and rich in fats, proteins, and carbohydrates? 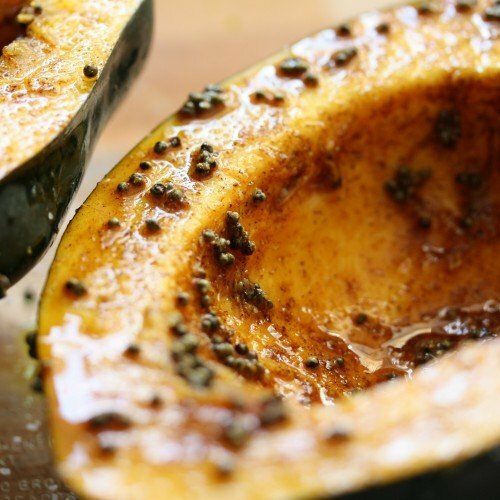 It also includes vitamins A, B2, C. And, today we are going to present you one of the most popular receipts, in which the acorn squash will be the main ingredient. 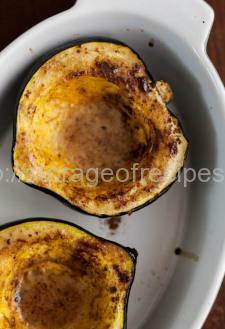 Baked acorn squash with cinnamon is the perfect classic dish. And, right now, we`ll teach you how to cook it by yourself. Follow the recipe below and enjoy! Bake in preheated oven for 40-45 minutes, or until tender. 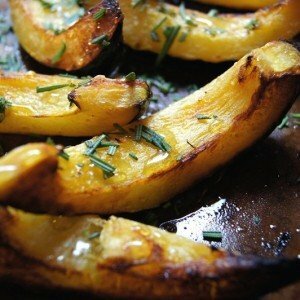 Turn cut side up; season with salt and pepper, dot with melted butter and sprinkle with cinnamon.